If, like me, you tend to pack your children’s belongings amongst your own when you travel, it’s time to update. Here’s some great gear from Crumpler for travelling with kids. 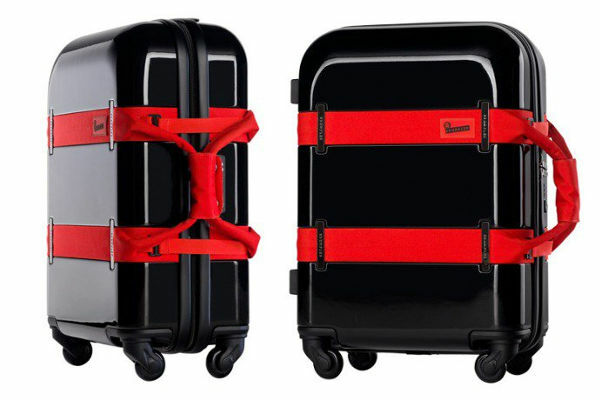 If you’re after a healthy dose of luxury with your luggage, feast your eyes on the Crumpler Vis-A-Vis Trunk. 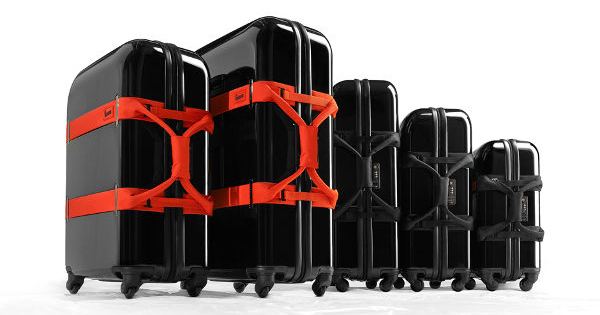 It’s an absolute stunner, and if you grab the version with the orange straps, there’ll be no worries spotting your luggage at the airport carousel. 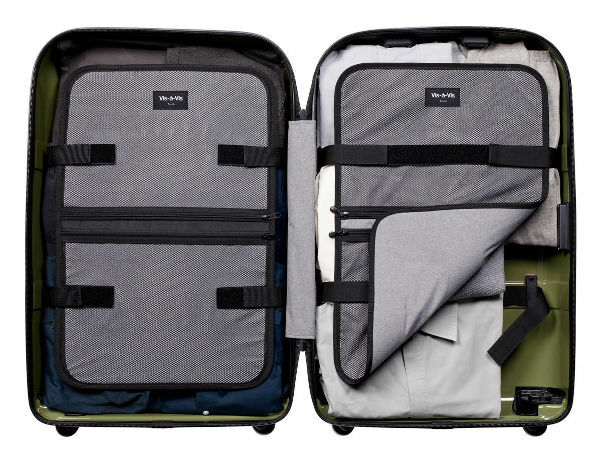 There’s no concern about having your belongings damaged, thanks to the outer shell, and the interior has a unique clothes compression system. 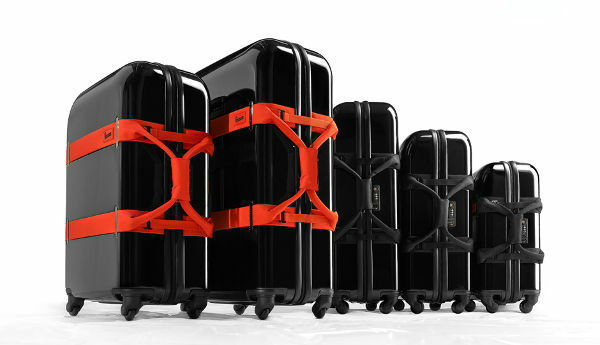 Smooth glide wheels complete the feel of luxe luggage. It’s 78cm and is priced at $495. As pictured at the top of the post, there are a host of Vis-A-Vis sizes available, including carry-on. 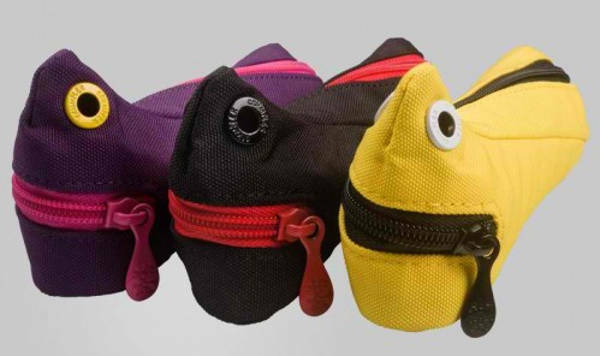 Crumpler has a great range of no-nonsense kids’ bags and accessories too, perfect for travel. 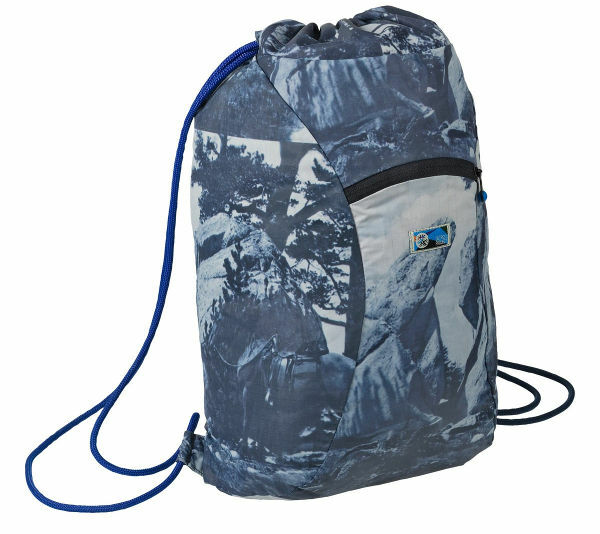 The bags are weatherproof, durable and come with a lifetime warranty. 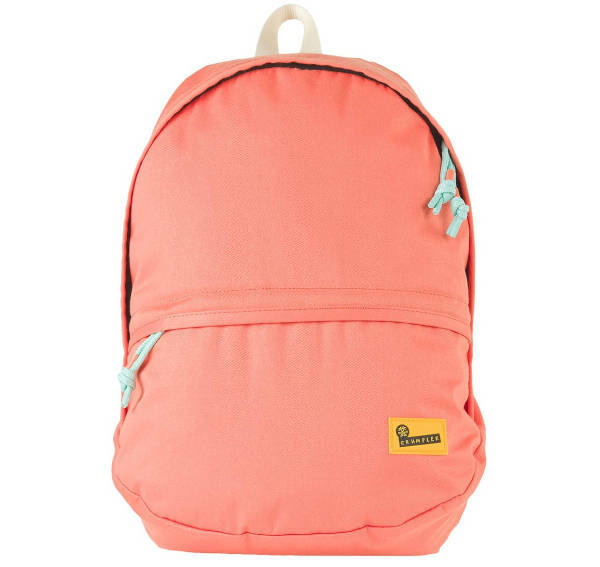 And many of these bags are perfect for teenagers, as there are no gaudy colours or designs in sight. One of the great options for travel is the Stowable Backpack, which works beautifully as a carry-on bag for kids. Dubbed the Stowable Backpack because of its ability to fold up into a teeny-tiny pouch to be stowed in your luggage until needed, it’s priced at $40. The Humble Stash Backpack is one that you certainly won’t miss on the carousel at the airport, but it’s also fine to stow as overhead luggage. It costs $60. 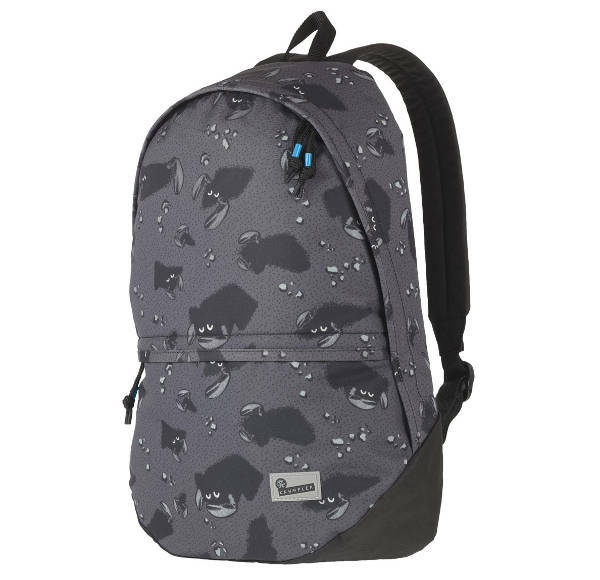 If your child loves their creatures, there are other design options, like the Proud Stash Lightweight Backpack, which is crawling with crustaceans. It’s priced at $85. Crumpler also has a host of little accessories, including neoprene sleeves for smart devices and these adorable, and very travel-friendly pencil cases for $20. Not just for pencils and crayons, they’re also great for stuffing with Matchbox sized cars and other small toys for play on the go.